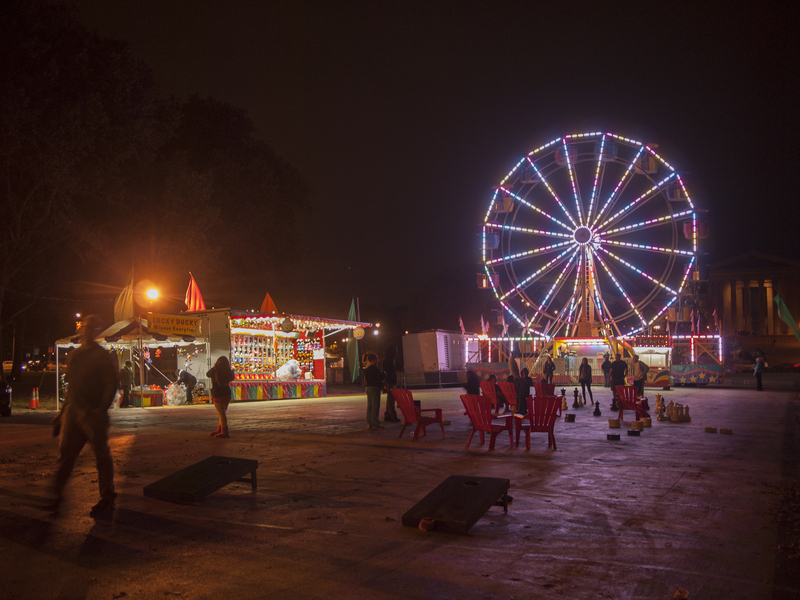 A ferris wheel and the PMA at County Fair at The Oval, 11 October 2014. 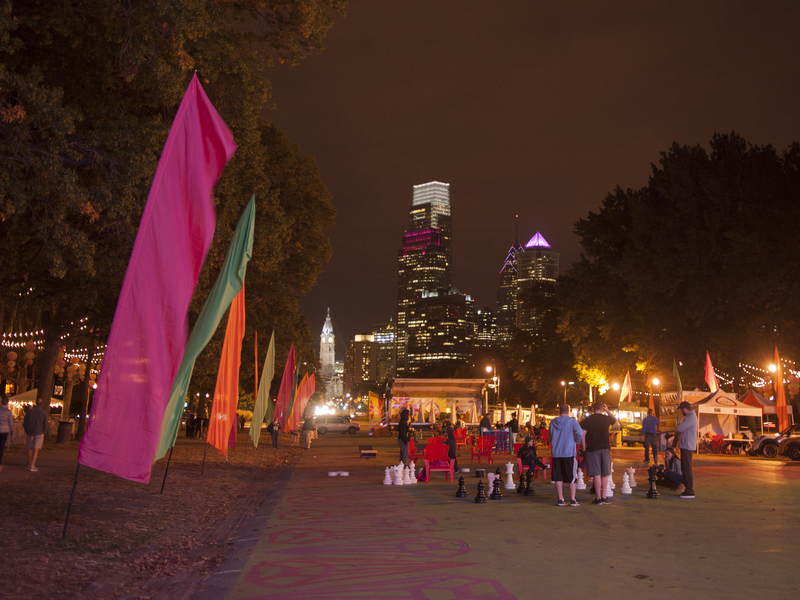 Philly skyline over a giant chess set at the County Fair at The Oval, 11 October 2014. 28 Oct	This entry was published on October 28, 2014 at 7:55 am and is filed under Fairmount Park, Philly Skyline. Bookmark the permalink. Follow any comments here with the RSS feed for this post.